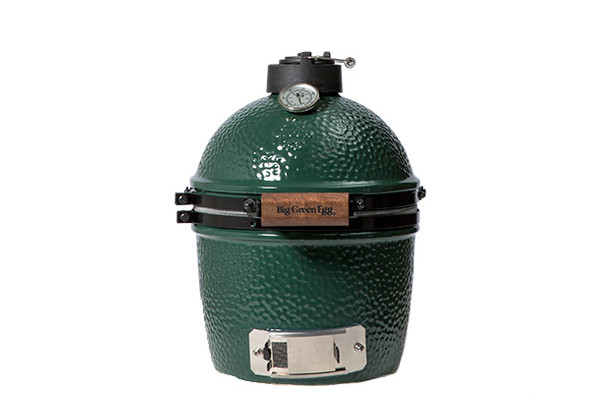 The new BIG GREEN EGG® is the most versatile and effective outdoor cooker ever designed for smoking, grilling, roasting, baking, and barbequing all kinds of food. 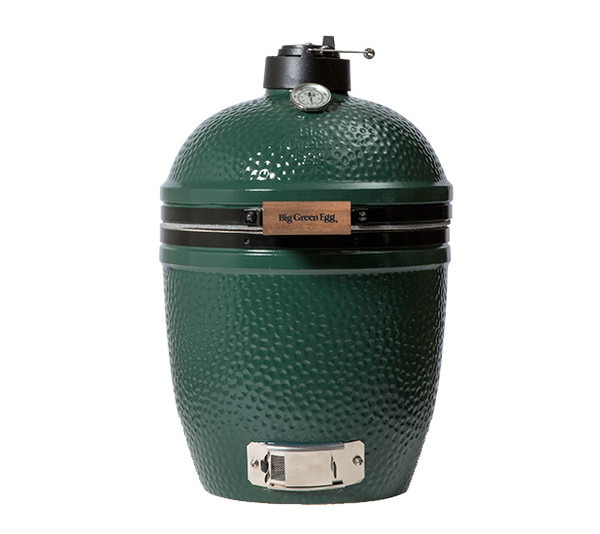 The new BIG GREEN EGG® is unequaled both as a grill and a smoker. 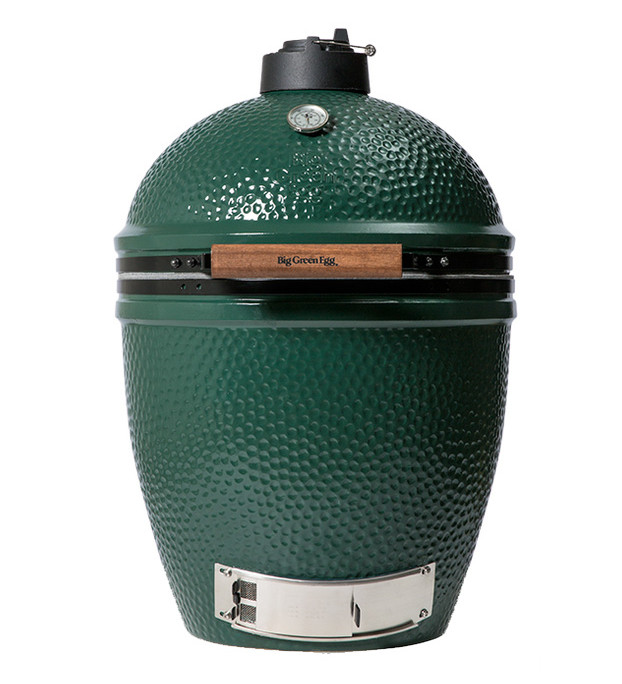 For high temperature searing of steaks, for low-and slow cooking, or even brick-oven baking, the “Egg” will do it all. It will replace any combination of cookers you have including your oven. Durability and beauty is enhanced by a brilliant gem-like Mexican glaze. This non-toxic lead-free glaze is a lifetime finish that will never fade, discolor, or weather. 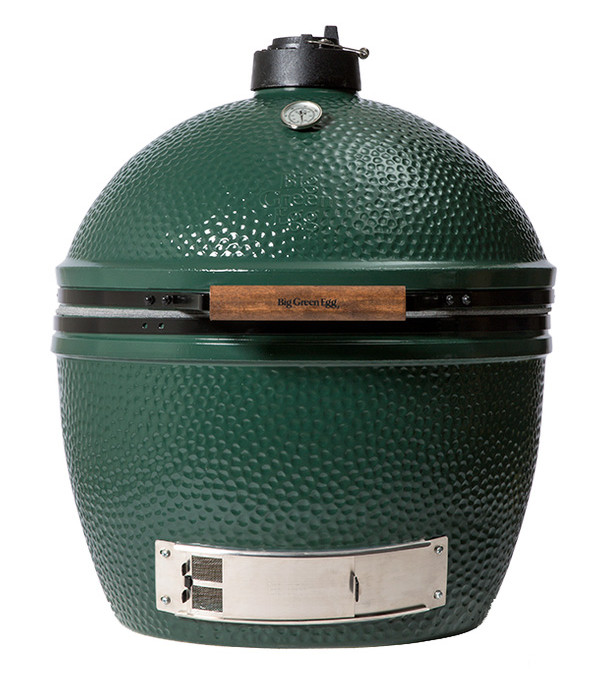 Although a ceramic top is included with the Big Green Egg, many cooks prefer to use the Dual Function Metal Top which has two controls to allow for precise temperature setting. There is a larger slide for broad temperature changes and a smaller daisy wheel for finer adjustments. 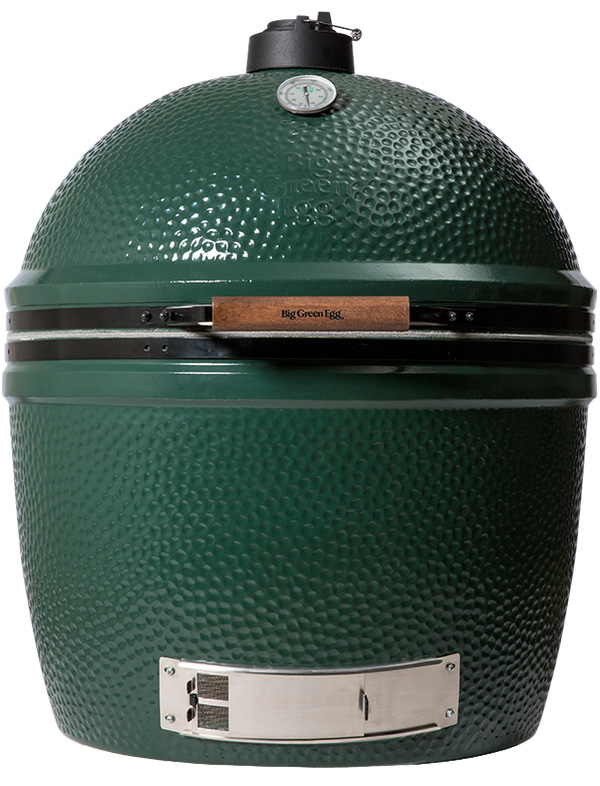 Using the Dual Function Metal Top in conjunction with the Stainless Steel Draft Door you can easily maintain very accurate temperatures in the EGG®. Opening and closing the EGG is easy with the use of the Spring-Assisted Band. The lid can be held open with one hand without having to use any type of locking mechanism. Comes with all sizes except Mini. 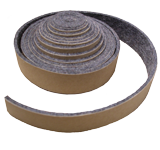 Replacement felt gasket kits are available for all of the EGGs. They come with easy to follow directions and enough self-adhesive gasket material to cover the rim of both the Lid and the Base. The gasket material will melt at 1100°F so be sure and pay attention during high-temperature cooking. The Cast Iron Fire Grate holds the lump charcoal at the bottom of the Fire Box. 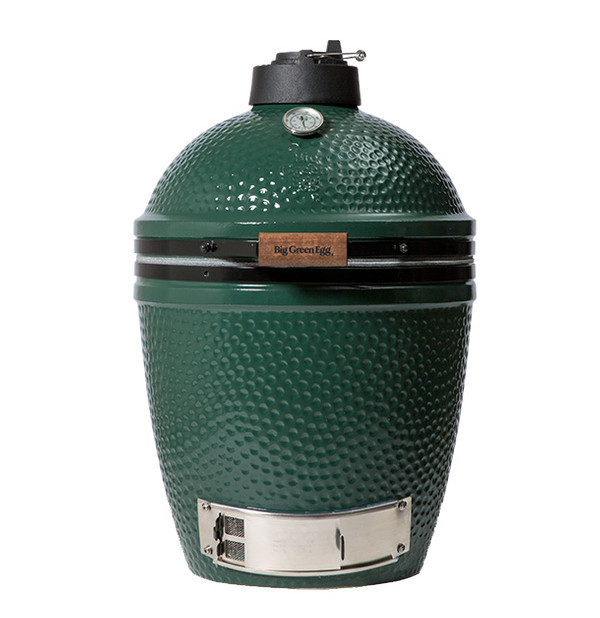 The Fire Box sits at the bottom of the EGG and holds the Fire Grate. The Fire Ring sits on top of the Fire Box. You should fill the Lump Charcoal up to the top of the Fire Box for most cooking occasions. The Fire Ring sits on top of the Fire Box and the Cooking Grid rests on top of it. 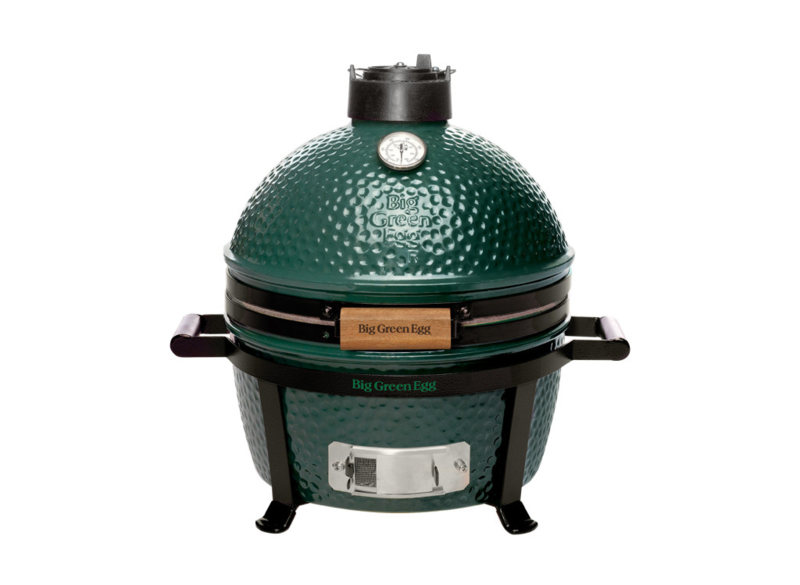 The optional 2-inch ceramic Fire Ring can be used as an accessory for different set ups in the EGG and is used as the base for the 3-Tier Cooking System. Current Stainless Steel Draft Doors have three parts and include a mesh screen for extra safety. If you have a Stainless Steel Draft Door without a screen, Mesh Screens are available as an add-on accessory. The Stainless Steel Cooking Grid rests on the Fire Ring and is used as the primary cooking surface.